choosing a special waistcoat, cummerbund or tie, and a wedding planner may be employed to make sure the design and décor of the event is unlike any other gone before. 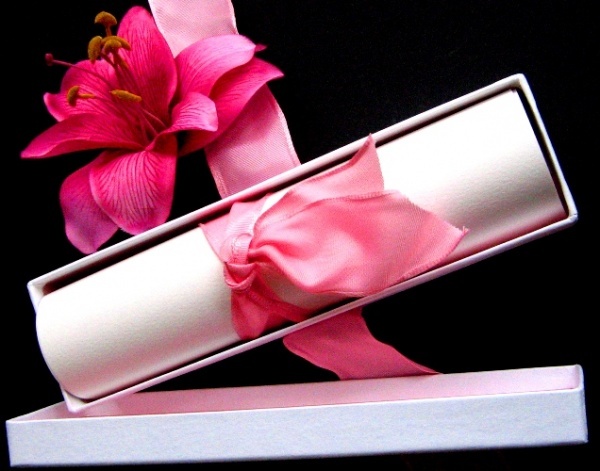 One of the most essential aspects of any wedding is the wedding invitation. 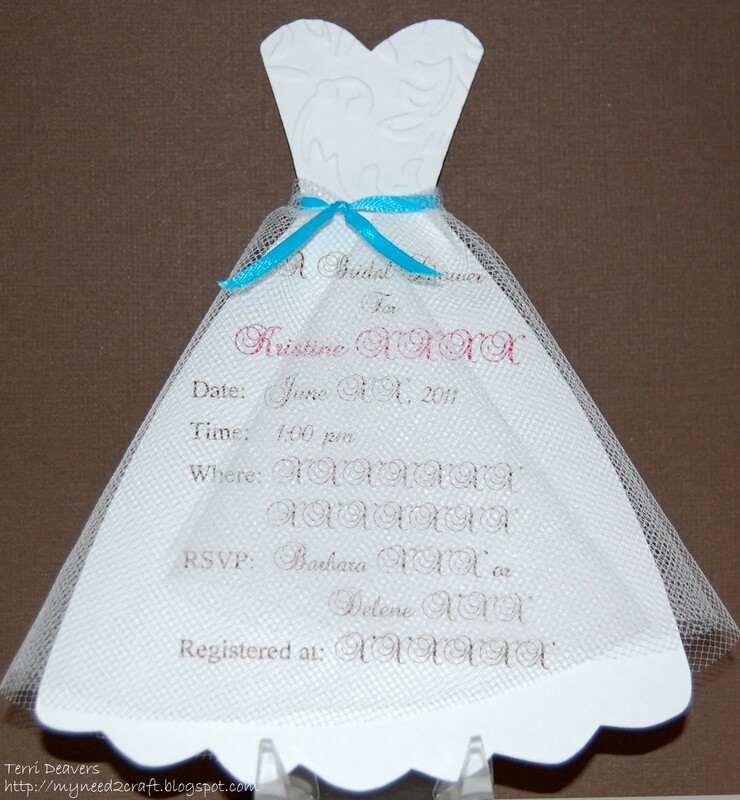 The invitations may, for some guests, be their first indication that a wedding is even on the cards. Many guests will also choose to keep their wedding invitations as a memento of the day, and some couples have theirs framed as a keepsake. For these reasons, and more, it’s therefore important that you ensure your wedding invitations are as beautiful and unique as the rest of your wedding day. 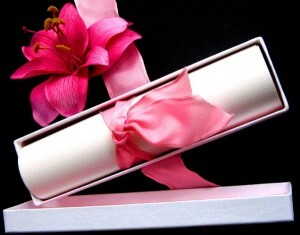 When it comes to envelopes, you will also have the choice of either making your own or buying them new. But bear in mind that the larger your guest list, the more time consuming crafting your own envelopes will be. 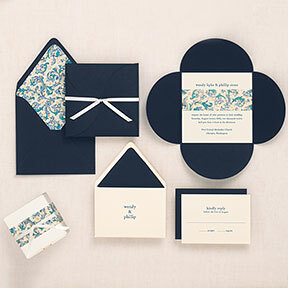 Most brides find it simple enough to purchase envelopes in bulk and add their own unique touches to the design. 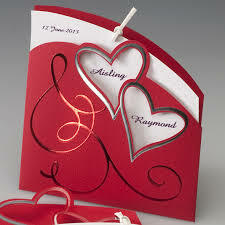 Start by choosing the perfect color for your envelopes by visiting wedding invitation sites. Matching the color of the envelopes to the primary color theme of your wedding is a clever idea that will give clues to your guests about the decor and design, and may give them some ideas for their outfits.